← Brightest Blessings Moonbeams On This Virgo New Moon! “You mix it with your love and emotions to create magic. Through cooking, you raise your spiritual level and balance yourself in a world that is materialistic. Cooking is one of the strongest ceremonies for life. When recipes are put together, the kitchen is a chemical laboratory involving air, fire, water and the earth. This is what gives value to humans and elevates their spiritual qualities.” – Laura Esquivel, author of Like Water for Chocolate. 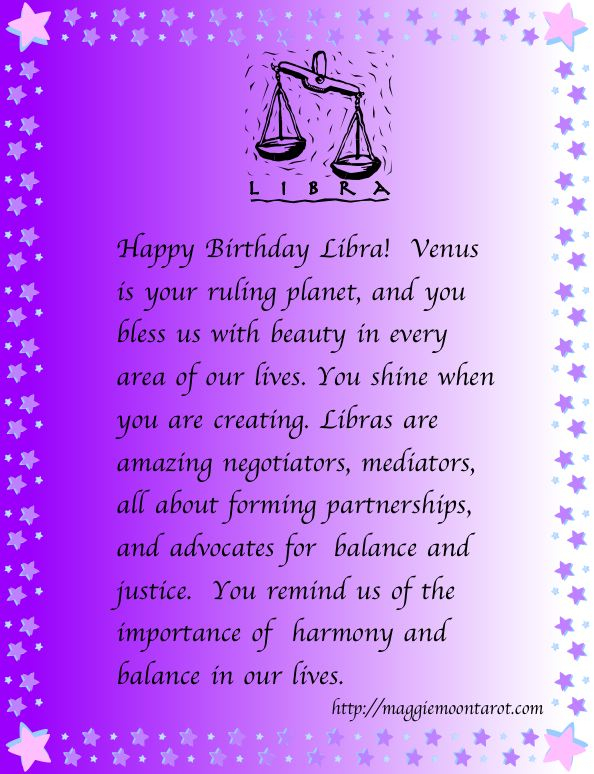 This entry was posted in Astrology, Libra and tagged astrology, Balance, Happy Birthday Libra, Libra, Like Water for Chocolate, Maggie Lukowski, Maggie Moon Tarot, Margaret Thompson, Venus. Bookmark the permalink.